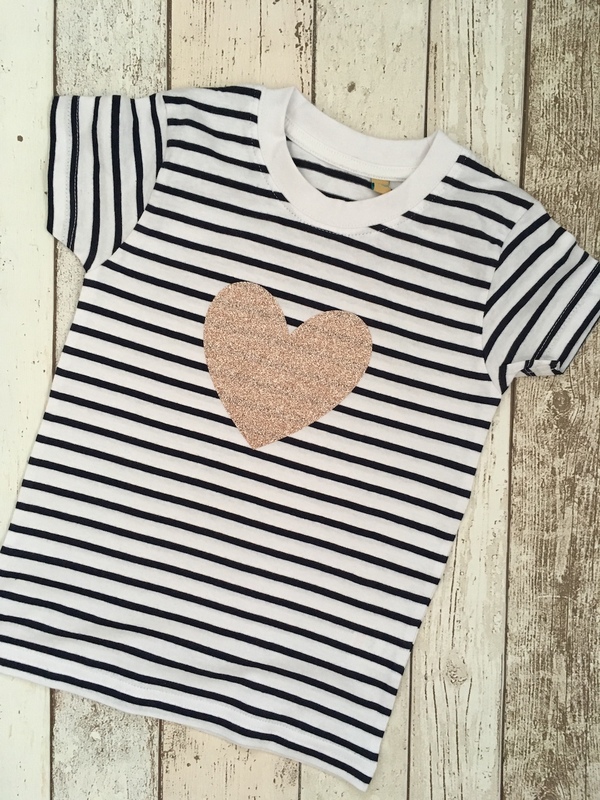 Stripe Heart – mummy and me set. 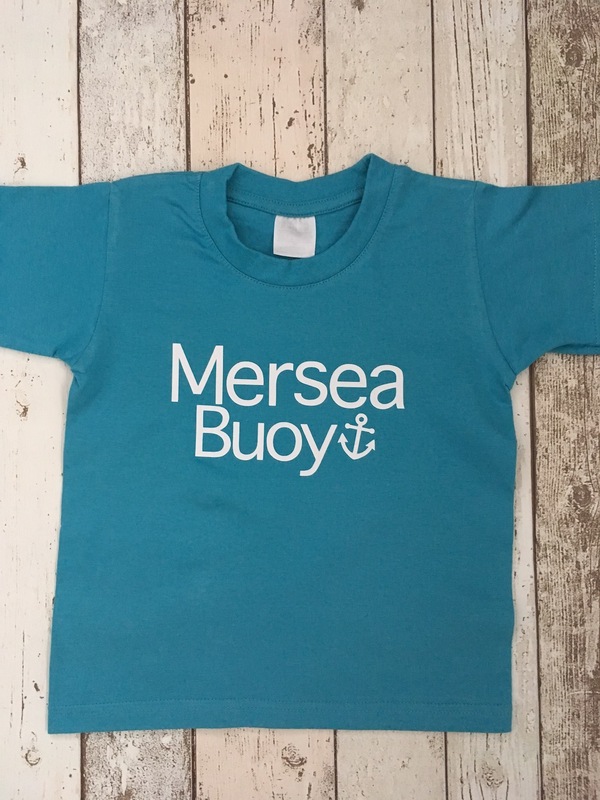 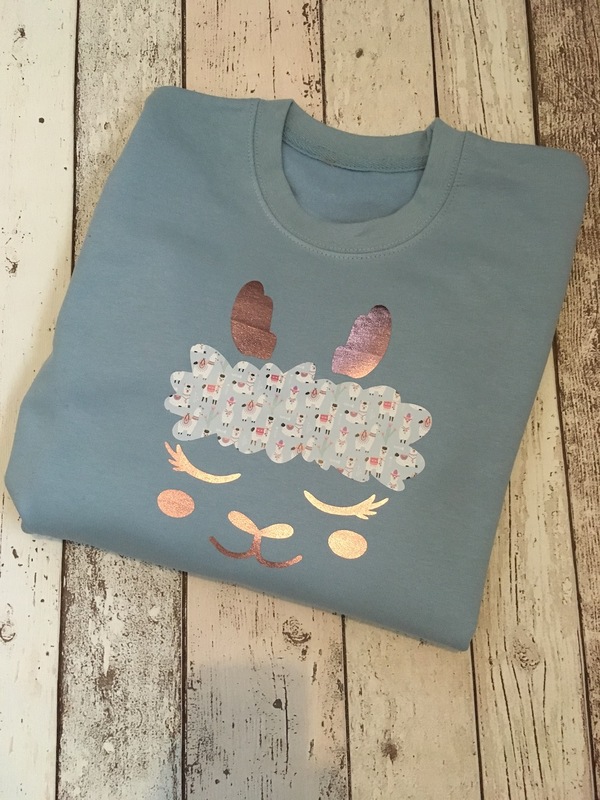 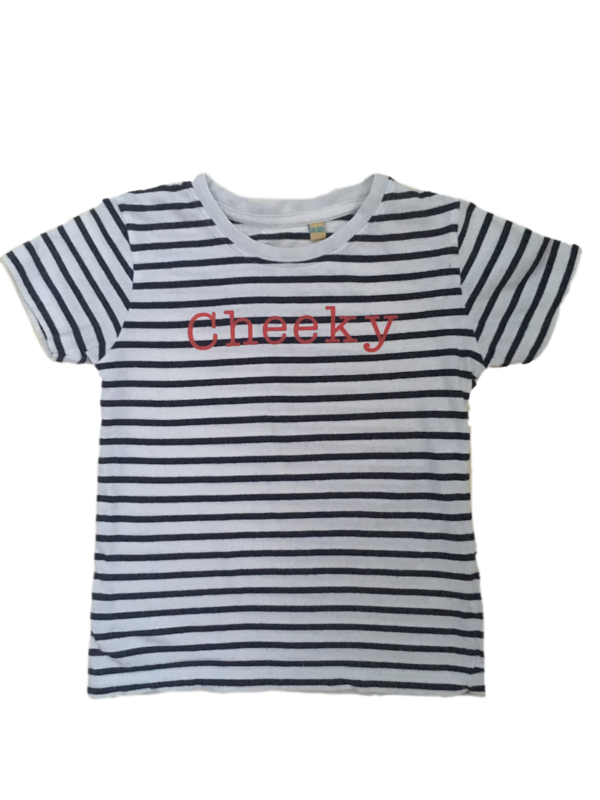 A beautiful set of 2 matching t-shirts, one for mummy and one for your little one, so you can twin! 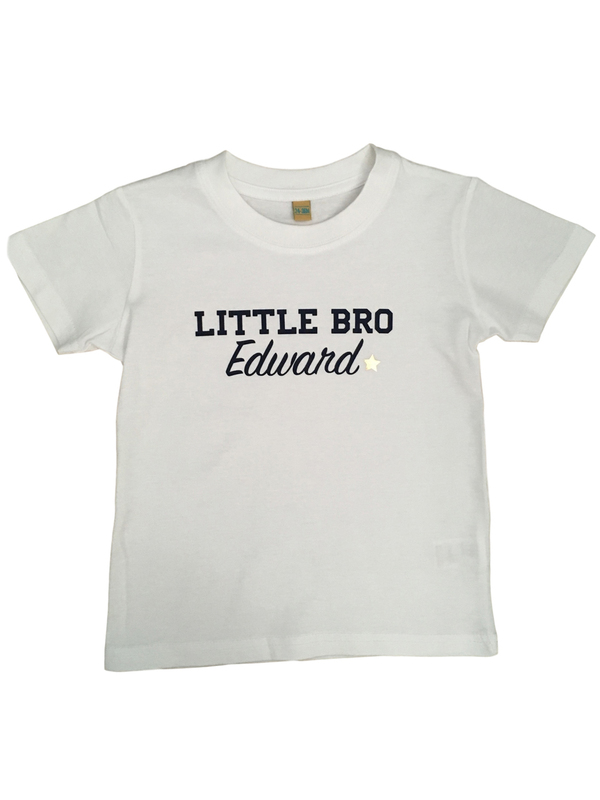 Super soft navy and white Bretton t-shirts, long sleeve for you and short for your little one. 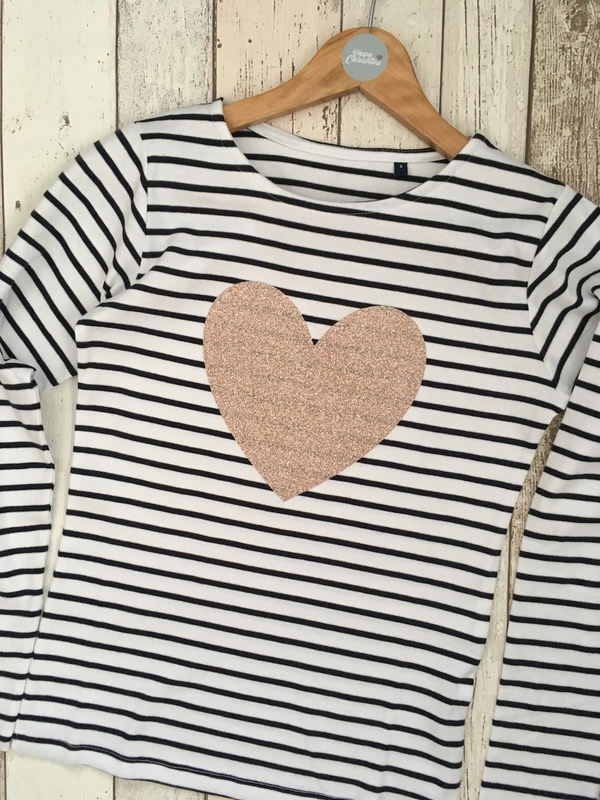 With stunning rose gold glitter heart motif. 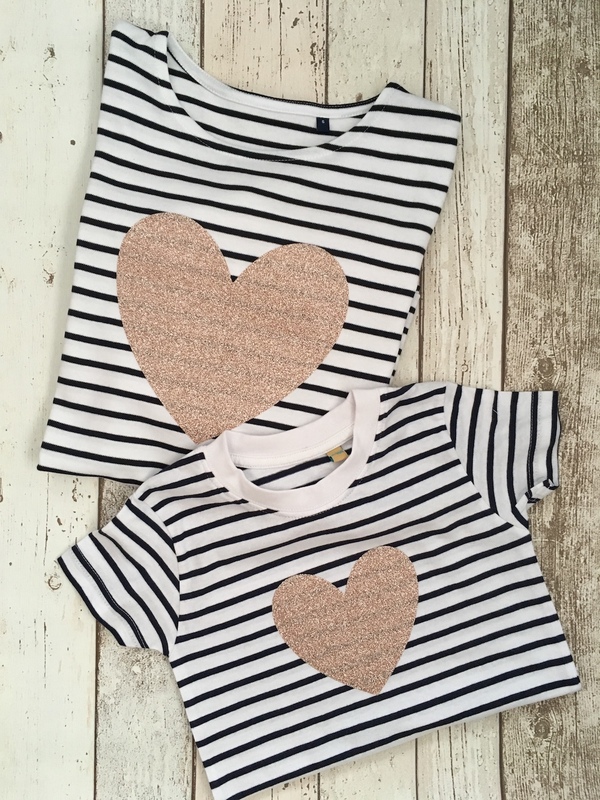 A perfect set for you and your darling little mini me!